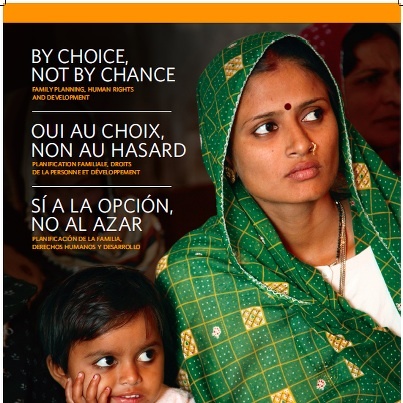 The United Nations Population Fund (UNFPA) drew international headlines this past week for claiming a new human right to contraception. The executive director of UNFPA, Dr. Babatunde Osotimehin, has requested $8.1 billion dollars a year be allocated toward family planning internationally. The report’s author, Dr. Margaret Greene, says that “money is just part of the solution,” and refers to legal, logistical and other obstacles that must be removed. Greene is not a disinterested party. She heads a non-governmental organization that words to change social customs to promote contraception.